It was true. 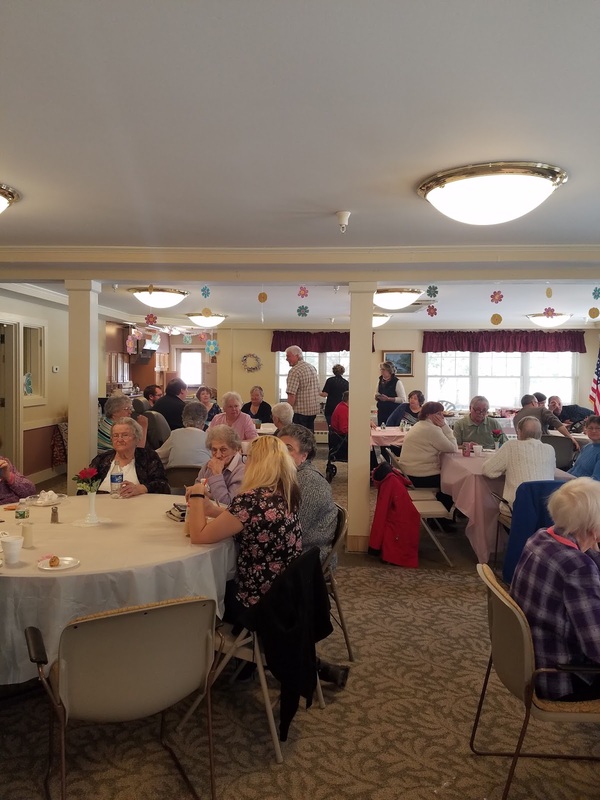 Bishop, a resident of Unity Gardens in Windham, was going to do just that; throw herself a birthday party on Sunday, March 4. The fact is, a surprise birthday party was being planned, but Bishop - known to have a spitfire personality - beat family and friends to the punch by inviting everyone she knew to celebrate her life with her. The party occurred this past Sunday with many of her family and friends in attendance, but unfortunately, Bishop was not able to make it. 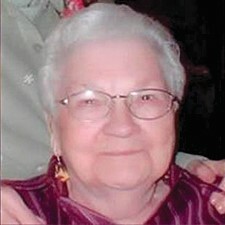 She passed away quietly in her sleep on Thursday, February 22. 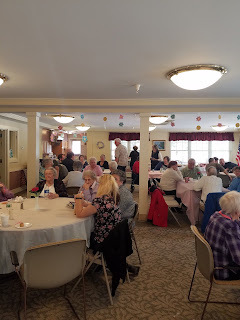 Approximately 40 to 50 individuals who loved Bishop, gathered together to share their favorite memories with one another while eating lunch and celebrating in her honor with a birthday cake. Her efforts to give herself to the community and those around never ceased. After moving to Unity Gardens, she was the one who gathered all the newspapers and delivered them to the doors of all the other residents. Fellow resident and friend of Bishop’s, Marjory Cushman, delivers the papers now in her absence. “This one’s for you, Catherine,” Cushman said, explaining why she took Bishop’s place. Although raising a family and serving the community's needs kept her busy, she always found time to have fun. 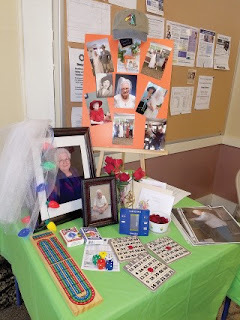 Her favorite free time activities included playing Bingo, cards and cribbage to name but a few. But her all-time favorite past time was gambling. There will be a graveside service for Catherine in the spring at Smith Cemetery in Windham. In lieu of flowers, donations may be made in Catherine’s memory to Volunteers in Police Service, Cumberland County Sheriff’s Department, 36 County Way, Portland Maine.